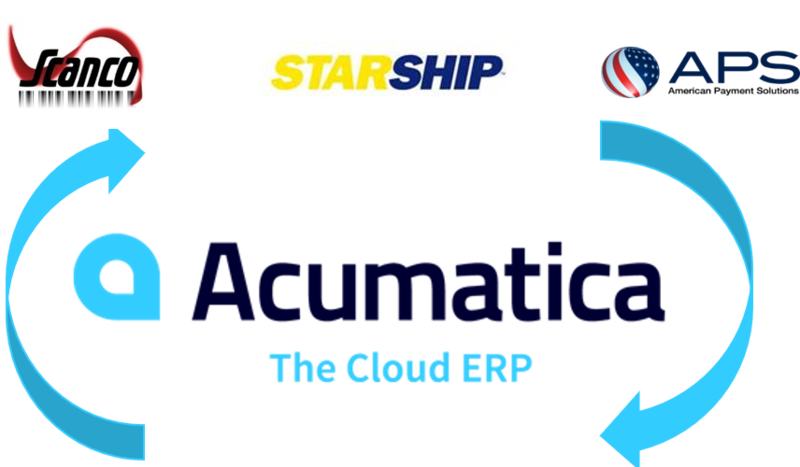 Join our friends at Scanco, StarShip and American Payment Solutions to learn how to automate manufacturing production, shipping and payment processing in Acumatica. Automate MFG process by Tracking Labor, Material and Production Entries with Scanco mobile solutions for Acumatica Manufacturing. Process shipments faster and more effectively with Scanco's Warehouse App made specifically for Acumatica. To watch this video now please click on the blue "Watch Now" box above!